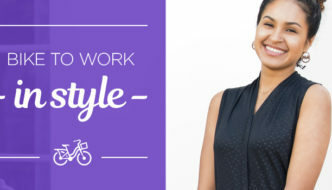 BICYCLING: How to Find the Best Plus-Size Cycling Clothing. - Terry Peloton. You are here: Home / Terry in the News. / BICYCLING: How to Find the Best Plus-Size Cycling Clothing. 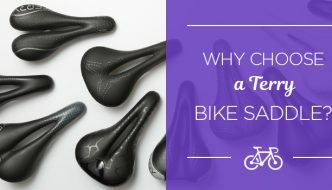 BICYCLING: How to Find the Best Plus-Size Cycling Clothing. Whether you’re a struggling dieter or confident in your curves, there’s perfect gear out there for you. Cycling clothing can be intimidating, no matter what size you are. The brightly colored, slim-fitting spandex has a way of attracting attention, which is unsettling for many women. It’s even tougher if you’re in the “Athena” category, where your options are fewer and it’s harder to find something that fits right and looks cool, too. Luckily, a few companies are now breaking ground with great-fitting, attractive bikewear that’s designed for curvy women. Finding the best gear for your body doesn’t have to be difficult—you just need to know how to find it. First of all, don’t be shy about wearing cycling gear. “I always love this one customer comment we received that has stuck with me,” explains Paula Dyba, the VP of Marketing at Terry, a women’s clothing company. 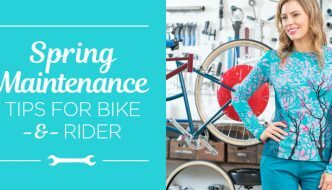 “She said, ‘Thanks for making plus size apparel so I can get un-plussed!’” Terry is dedicated to creating fun, well-tailored cycling gear for women of all shapes and sizes—a vocation that obviously resonates with the company’s customers. “We find our plus customers to be extremely loyal and extremely vocal,” says Dyba.